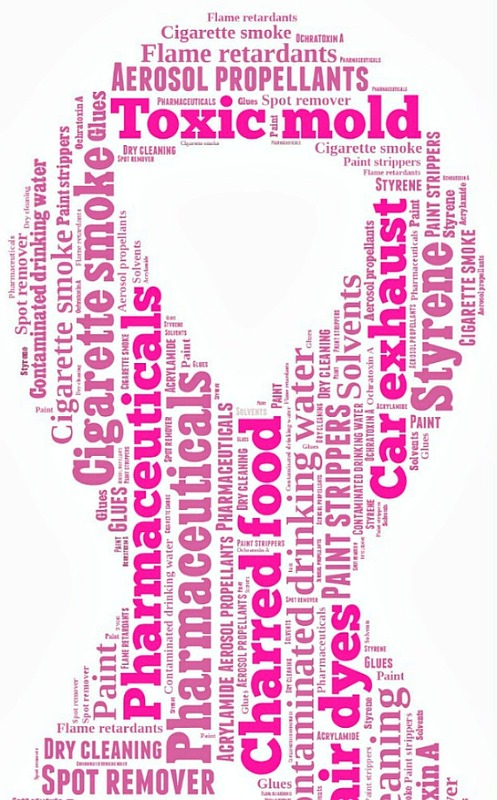 Did you know you can help prevent breast cancer by avoiding certain environmental triggers? I believe this will prove to be a landmark study. The implications are far reaching. What are these 17 groups? Gasoline and chemicals formed by combustion – includes exhaust from diesel and gasoline engines, tobacco smoke and fumes from cooking stoves. Chemicals found in charred food – includes polycyclic aromatic hydrocarbons (PAHs), nitroPAHs, acrylamide, and styrene. Chemicals found in hair and textile dyes – includes dyes used in the production of paints, printing inks, inkjet and laser printers. Ochratoxin A (OTA) found in moldy environments – also found in grains, nuts and pork. Styrene – includes building materials and consumer products made from polystyrene, indoor air and cigarette smoke. Pharmaceuticals (non-hormonal) – includes a number of over-the-counter, veterinary, and prescription medicines. The study encourages women to filter their water using a carbon block drinking water filter, (our family uses Berkey,) remove shoes at the door to reduce exposure to chemicals in the home, vacuum with a HEPA filter, limit consumption of charred foods and more. See the complete list of action steps at Silent Spring’s Study Fact Sheet: Exposure Biomarkers for Suspected Breast Carcinogens. I applaud the work of the Silent Spring Institute, an organization dedicated to women’s health as it relates to the environment. The Institute is founded on the vision of Rachel Carson, who brought to light the hazards of chemicals in her book, Silent Spring, published in 1962. Ironically, Carson died two years later of breast cancer. I believe she would be the first to applaud the conclusions of this study, and would heartily encourage women to unabashedly alter their lifestyle accordingly. It is so amazing how rough our environment is on our health. Great post. We are waiting for our Berkey. It’s been on back order since early April. We cannot wait to filter out the arsenic and fluoride. Currently we have to drink bottled water BUT we recycle our bottles. The brand that we buy is a 7.0 pH. Thanks for sharing this information. We all need to be more aware. I didn’t know about toxic mold. Good luck with your fight. May light and healing be with you. Really important to know! A lot of people worry about toxins in food but don’t even think about the ones in our environment. Good information. Until I became chemically sensitive, I didn’t know about and/or pay attention to the chemicals around me. Reducing chemicals benefits everyone’s health. Thanks for getting out the word! It continues to amaze me how people just aren’t aware of these issues and don’t pause to think about the impacts of all these chemicals on us all. A great book on this is Breasts by Florence Williams. Keep up the good work! This information is so important, thank you for publishing. 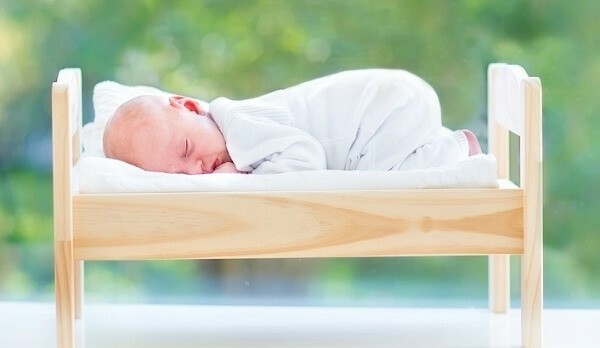 Every family needs to be aware of these chemicals and how to protect themselves. Thanks for sharing this at Savoring Saturdays, Andrea. It’s frightening how many chemicals we’re exposed to on a regular basis – and most people don’t even know or seem to care! :/ I’m sure it’s only by God’s grace! 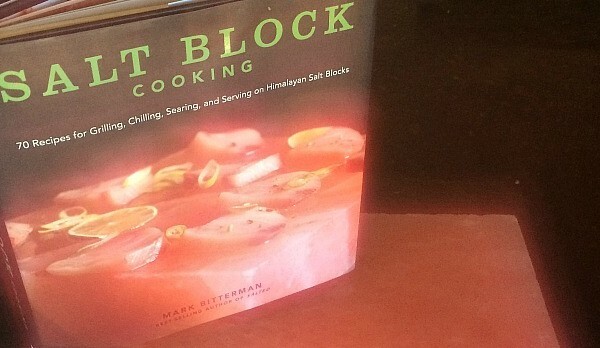 I hope you’ll stop by and share again this weekend at (Savoring Saturdays). Please tell me how you got tested for ochratoxon? pulmonary scarring and density around my heart . Diagnostic mammo showed the mass to be a fibroadonoma odd thing is it grew 2 mm in two weeks and my doctor refuses to believe any of this can be related to the mold in my home I’m 47 w no history of cancer or illness in myself or family . 5 years go I had a normal mammogram . I have found studies connecting that toxin to fibroadonomas which eventually do produce cancer cells . I’m scared and need to have evidence this toxin is on my blood / body so I can find help . There is a urine test that tests for ochratoxin. It’s available through Real Time Labs or you can order it yourself through Direct Labs. You’ll see it on this page: https://www.directlabs.com/Default.aspx?&catid=77&language=en-US&tabid=55.